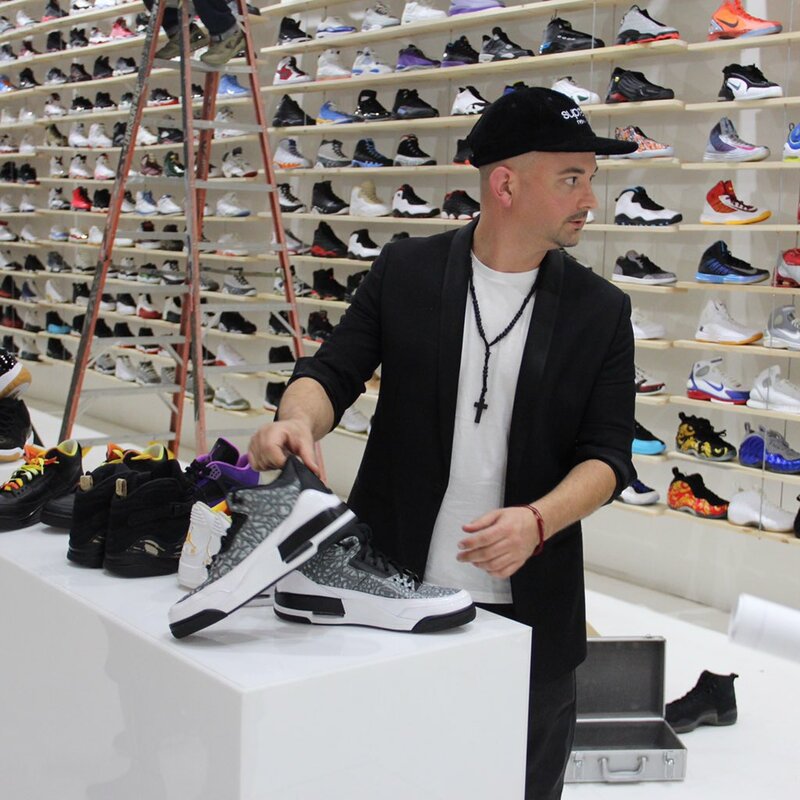 CroatianStyle has been a major player in sneaker collecting for years, so when he displayed his personal collection at tonight's RETROspective event and Vault opening in LA, it was a must attend for any sneakerhead in the area. 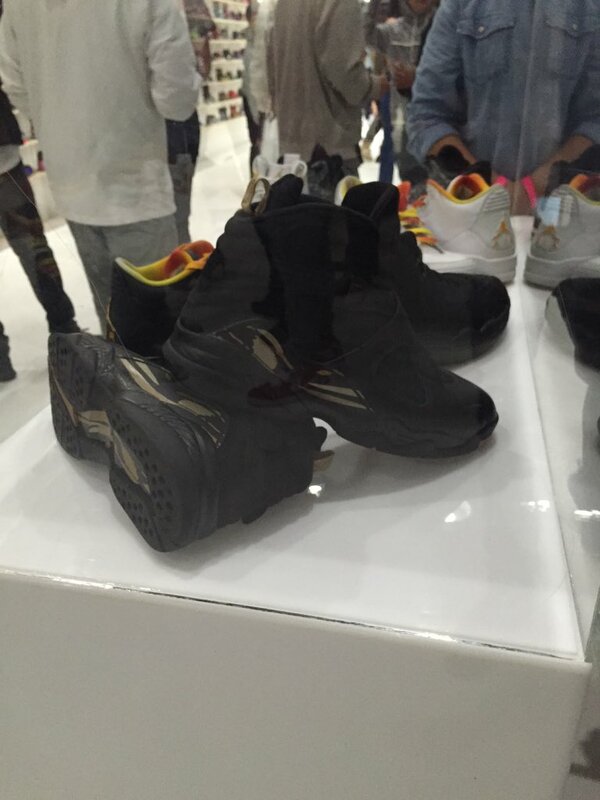 While it was clear that gems would be in the house, nobody could have guessed the kind of heat they'd be seeing. 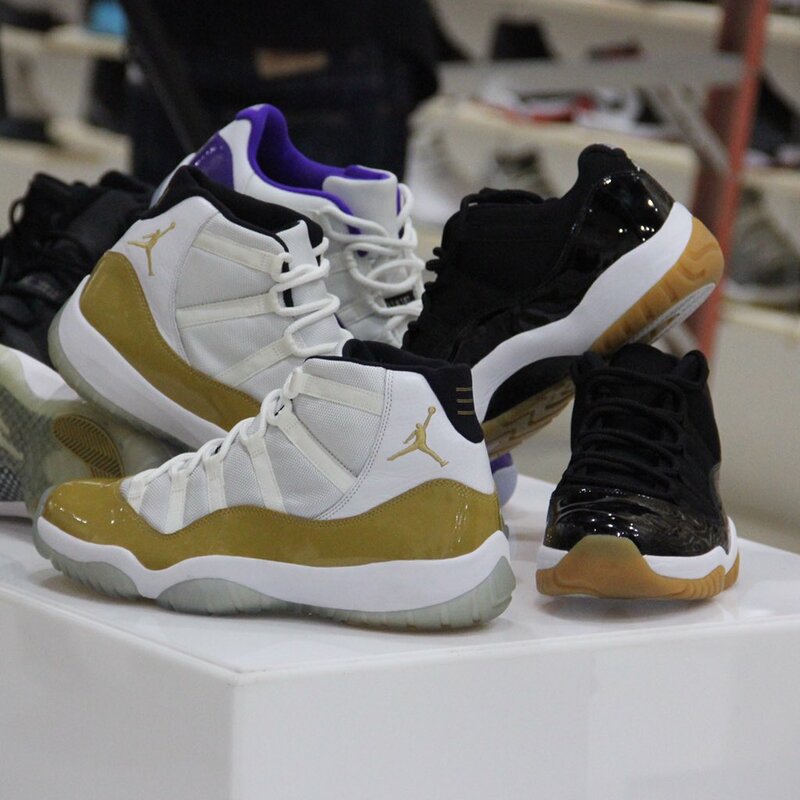 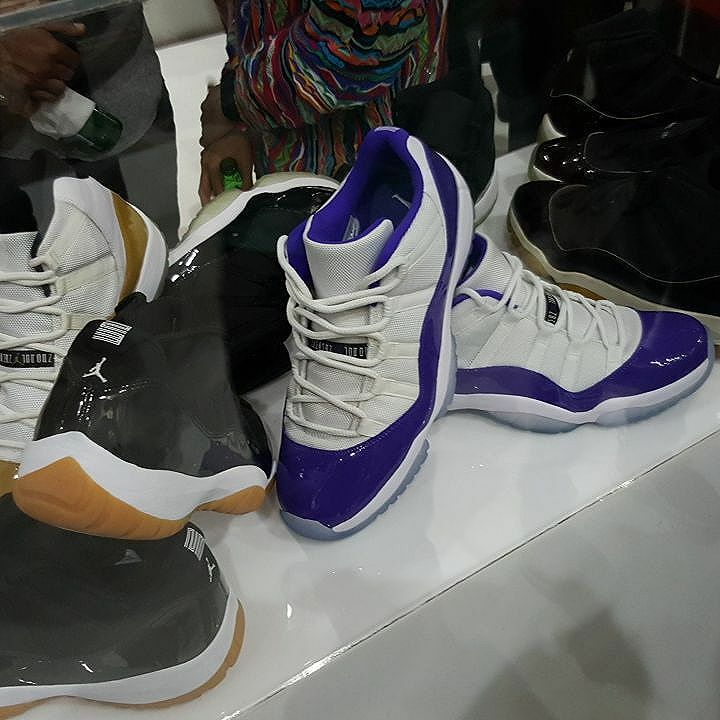 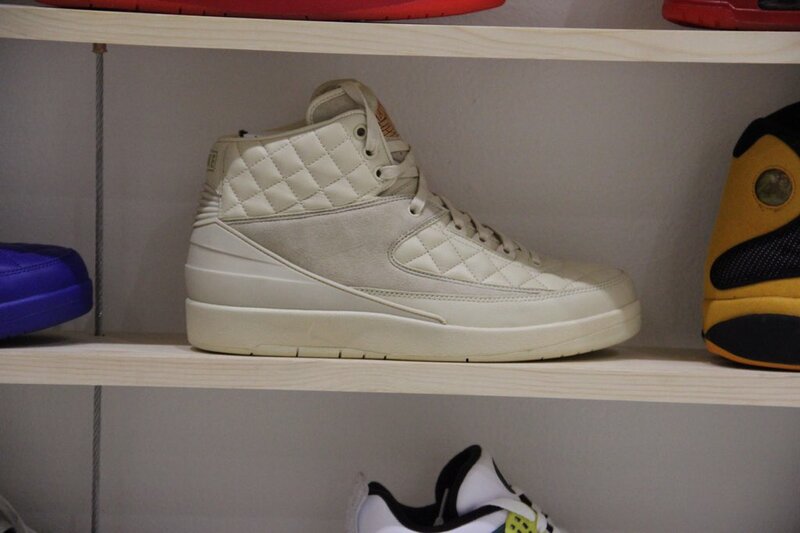 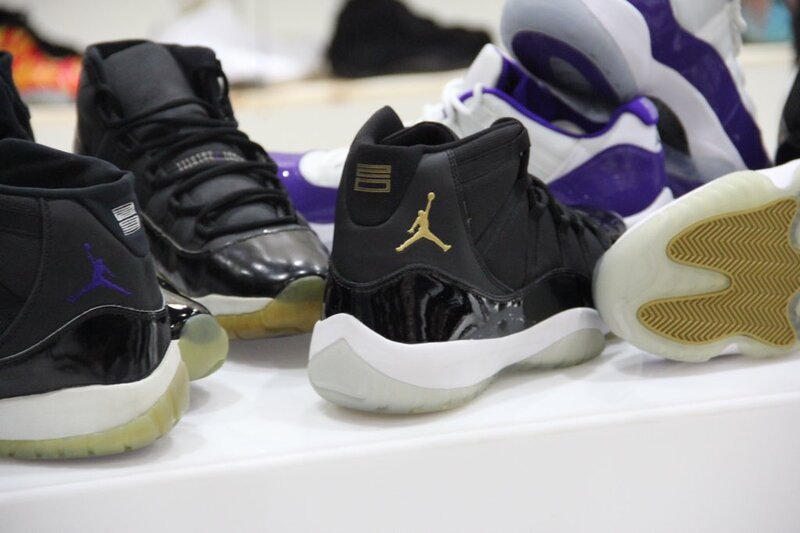 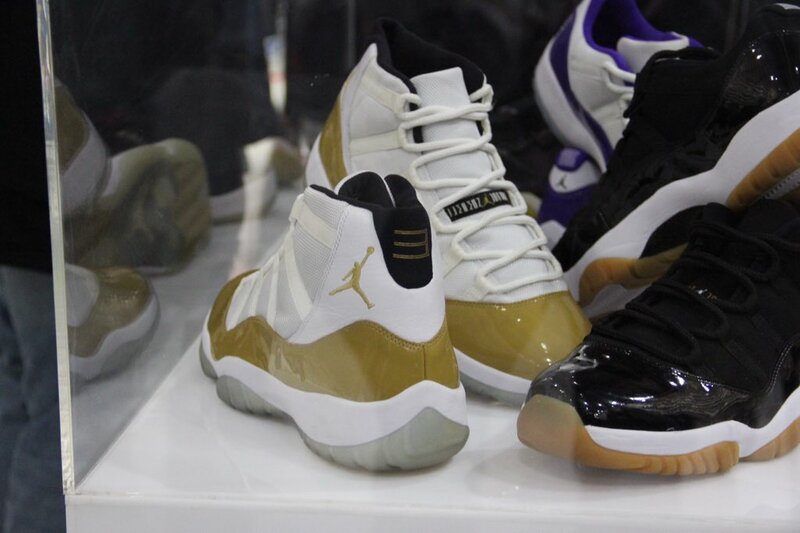 Here's a few photos of what he brought out for the event — Air Jordan 11 samples for Chris Paul and Ray Allen, unreleased Jordan 11 Lows, Drake's Air Jordan 3s and "OVO" 8s and a cream version of the Don C x Air Jordan 2 for starters. 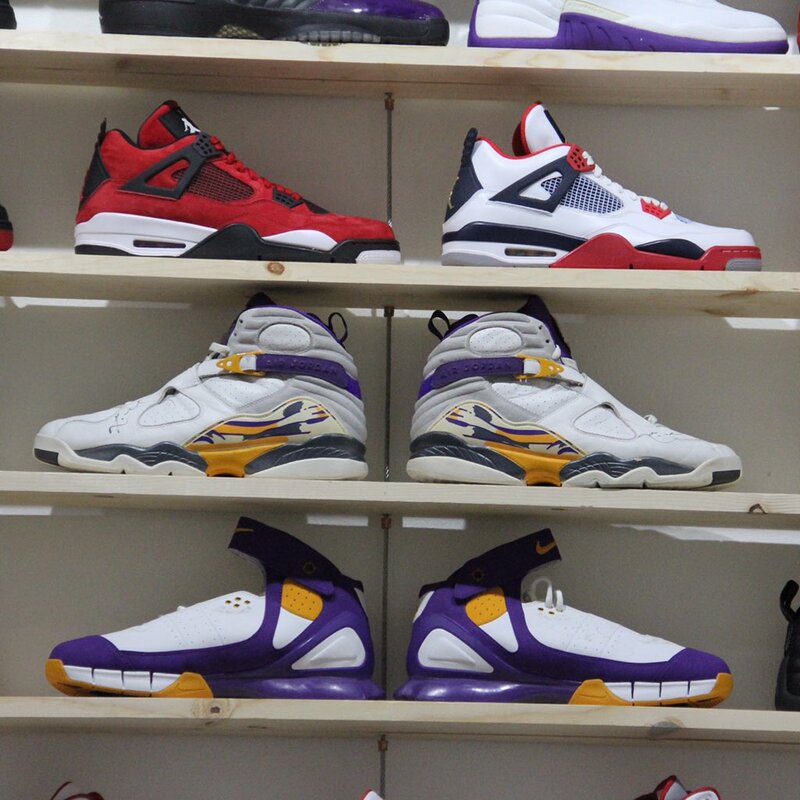 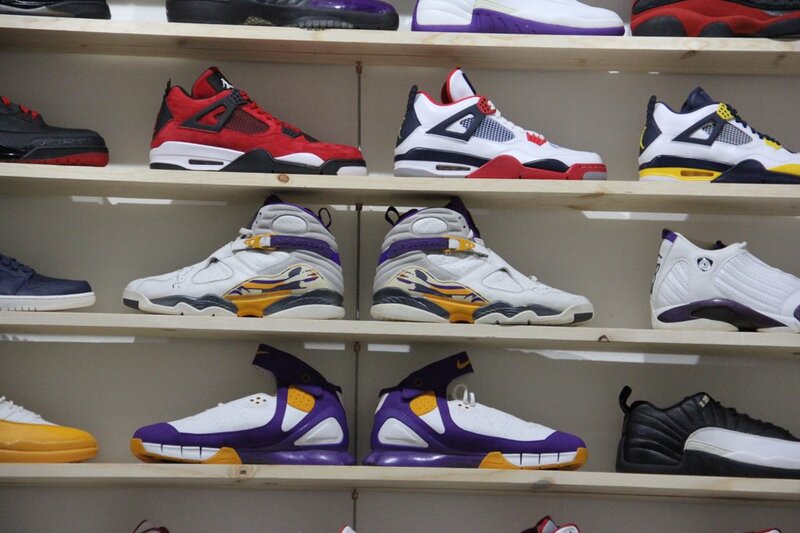 Check out some of the ultra-rare pairs below and stop by the RETROspective public showing this weekend.